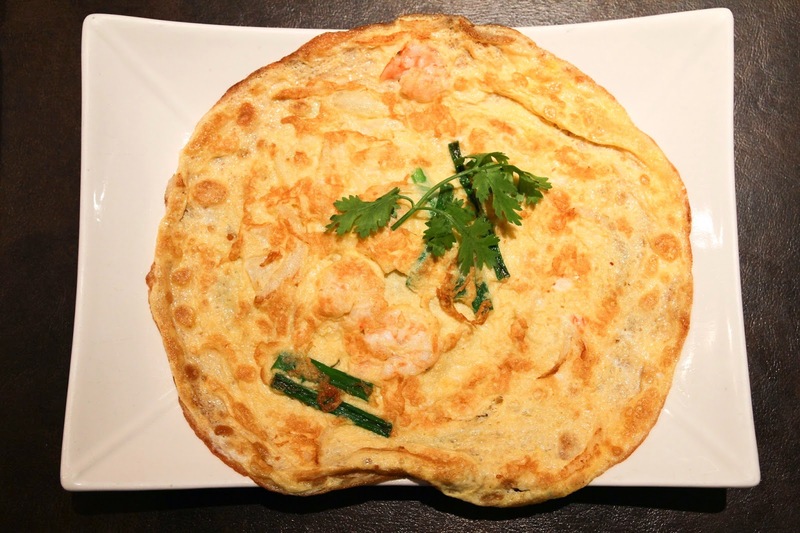 Grandma's is a restaurant that fills the gap for Chinese and Peranakan cuisine. This is one of the restaurants that I decided to give a second chance. My first few experiences with the restaurant weren't good. Subsequent visits to Grandma's allowed them to redeem themselves as they improved their quantity and quality of the food. If you decide to come here alone, you could order the Nasi Lemak or Nasi Bukhari where you can sample a variety of their fares as side dishes. 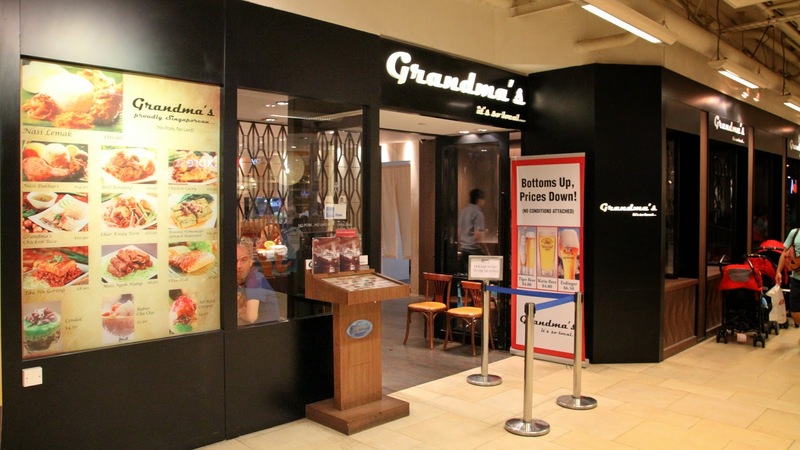 However, Grandma's is a place for small groups as each dish can be shared among 2-4 pax. Come in groups to be spoilt for choice with the array of wholesome dishes such as their Curry Chicken and Beef Rendang. Their tag line is "it's so local..."is apt as the dishes served are comfort food for the soul of Singaporeans. 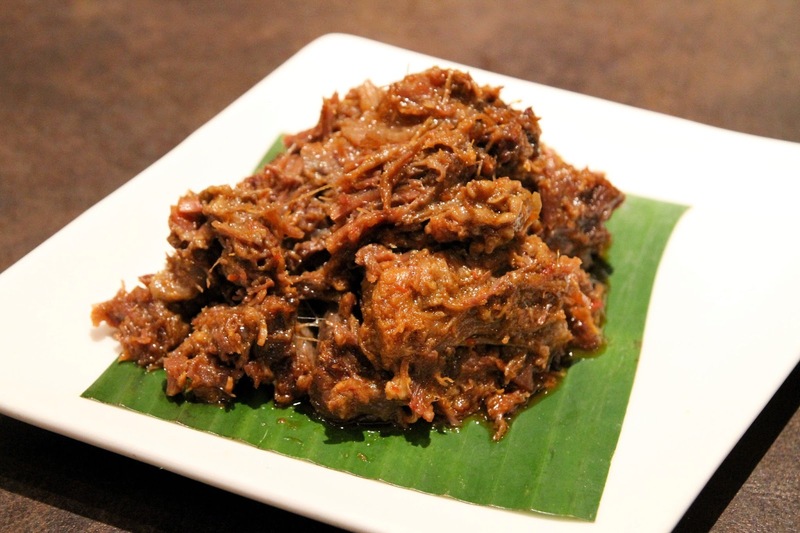 My uncle is Indonesian and he feels that the Beef Rendang is comparable to what they have in Indonesia! The food is served as soon as they are cooked. Room for improvement would be the replenishment of water. You will have to request for the bottle of water on the table to be replaced. I visited Grandma's at Paragon. The curry chicken is excellent as the sauce is rich in coconut taste. 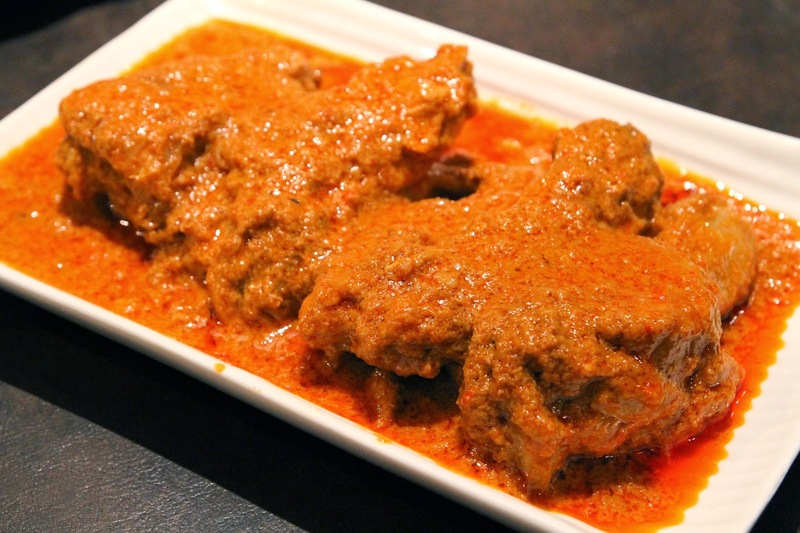 The meat is flavourful where the curry seeps into the chicken, allowing it to be tender and moist. MUST TRY. 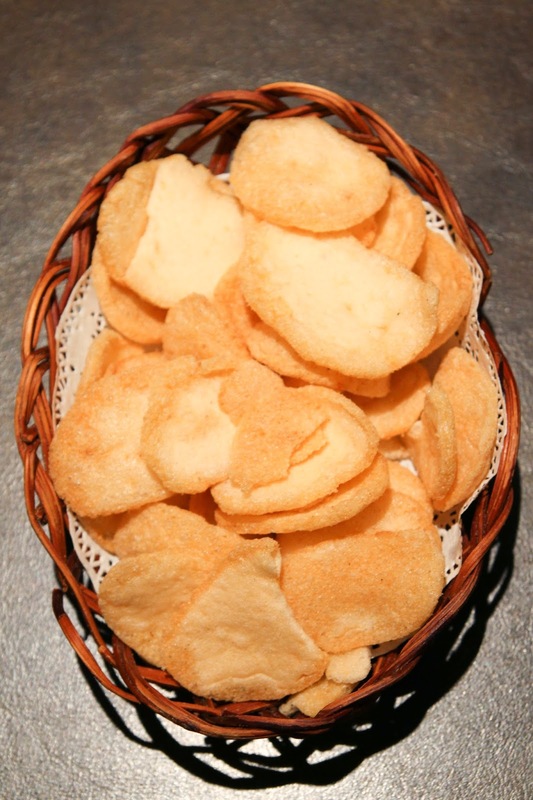 San Bei Ji is one of Grandma's favourites. 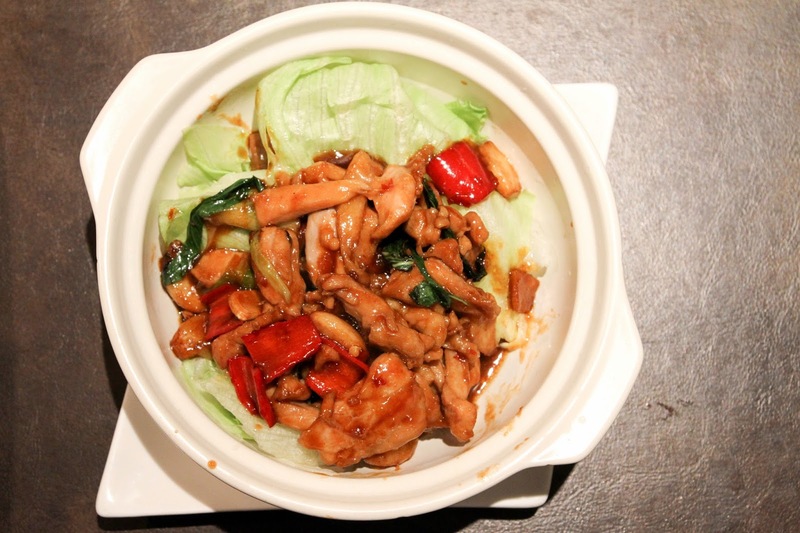 It translates to three cups chicken which calls for a cup of soya sauce, a cup of sesame oil and a cup of rice wine. Not too bad. The beef rending was very tender and clean from any 'beefy' smell. 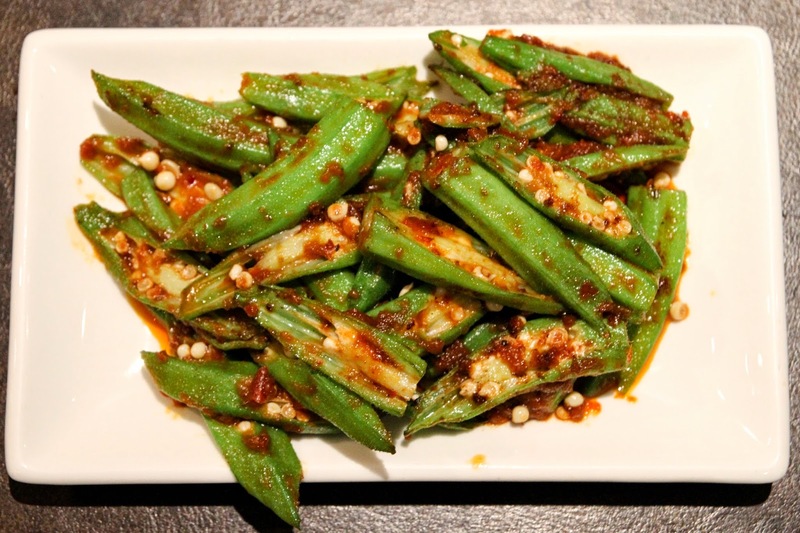 For those who can't eat spicy, this dish is definitely not spicy. Despite being non-spicy, it is still SEDAP (Malay for 'delicious'). MUST TRY. Well cooked as the result is a crunchy texture and a nice balance of spiciness. 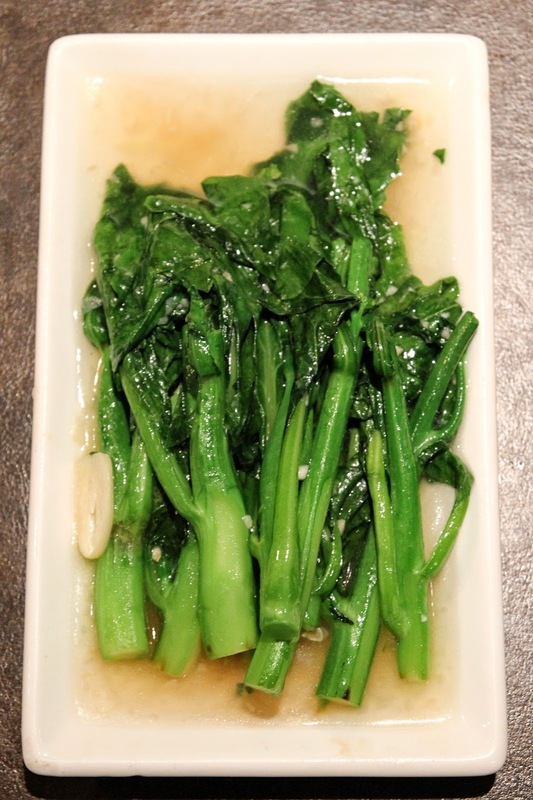 Perfectly cooked with nicely prepared garlic and ginger slices. My dad's shirt got stained by the curry chicken at Grandma's and thankfully we managed to wash it off with hand soap in the toilet. Ever wondered why curry stain so badly? Most curries require turmeric that is used as yellow food colouring. Turmeric contains a molecule called curcumin which binds strongly to cotton and other fibres. Curcumin is insoluble in water but dissolves in solvents like methanol (Sigma-Aldrich, 2014). The best way to remove them is understanding that curcumin is stable when heated and not stable when exposed to light. To clean the stain, wash it in an organic solvent such as methylated spirit and place the stained clothings to dry in the presence of the sun. 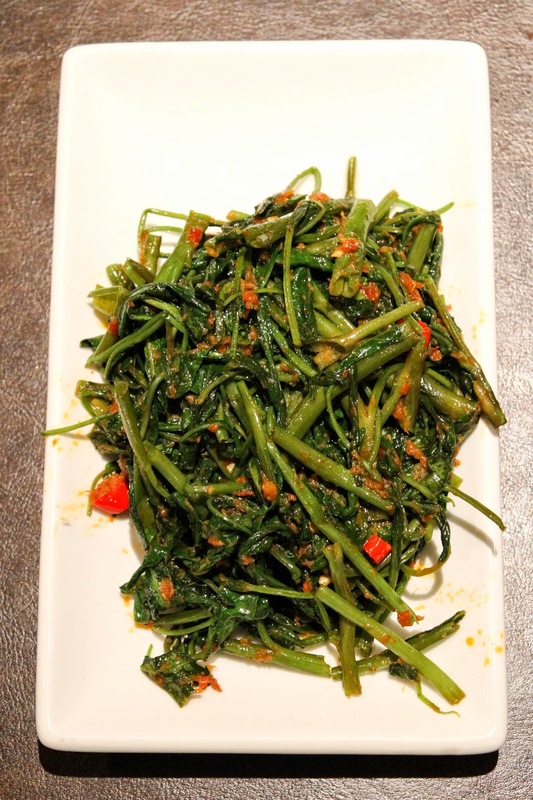 - Dine here for Chinese inspired Peranakan food. - Order their Curry Chicken and Rendang!